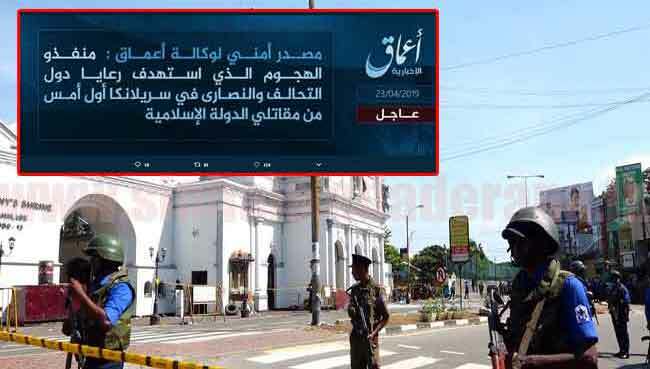 lanka C news | ඒකාබද්ද විපක්‍ෂය දෙකඩයි.. හිට්ලර් වෙනුවෙනුත් පිරිසක් ඉන්නවා.. අපට නම් හිට්ලර් කොහොමවත් එපා..
ඒකාබද්ද විපක්‍ෂය දෙකඩයි.. හිට්ලර් වෙනුවෙනුත් පිරිසක් ඉන්නවා.. අපට නම් හිට්ලර් කොහොමවත් එපා..
පසුගිය සමයේ හිට්ලර් පන්නයේ පාලනයක ඇතැම් ලක්‍ෂන පෙන්නුම් කළ බව පාර්ලිමේන්තු මන්ත‍්‍රී වාසුදේව නානායක්කාර මහතා පවසයි. 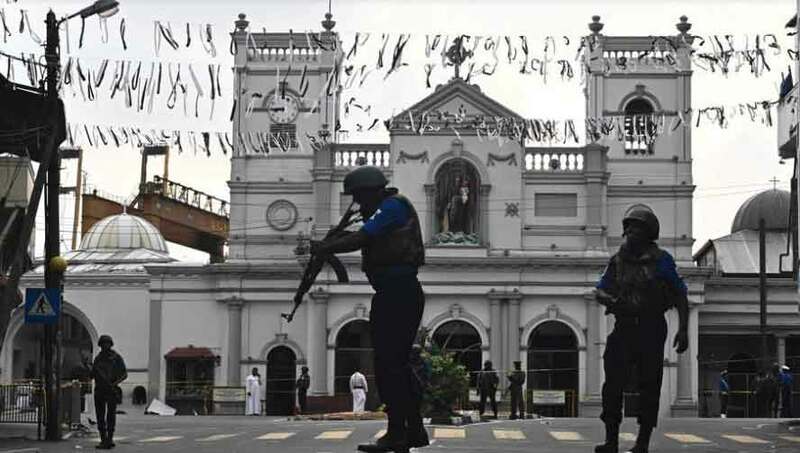 මාධ්‍ය හමුවක් අමතමින් ඔහු කියා සිටියේ ඒකාබද්ද විපක්‍ෂය තුල මේ වන විට බෙදීමක් පැහැදිලිවම තිබෙන බවයි. 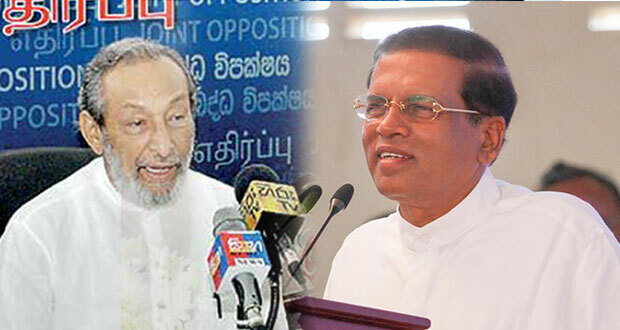 මේ වන විට ඒකාබද්ද විපක්‍ෂය තුල හිට්ලර් වෙනුවෙන්ද යම් අදහස් දැක්වීම් කරන කණ්ඩායම් සිටින බවත් එය ෆැසිස්ට්වාදයේ කුළී කාර කමක් යයිද මන්ත‍්‍රීවරයා එහිදී වැඩි දුරටත් පැවසීය. 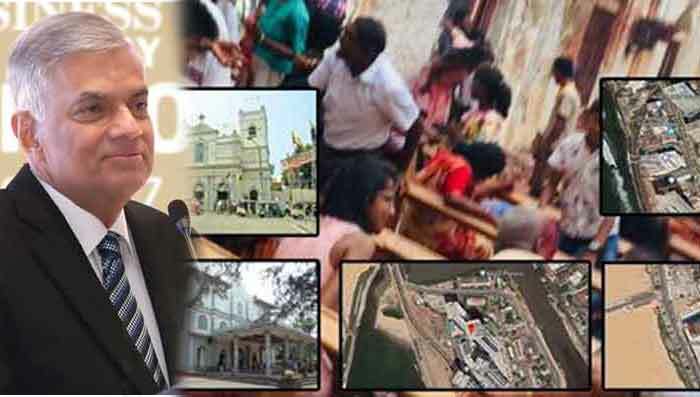 16 පිල්ලියත් කවදා ඔය ටික කියයිද? 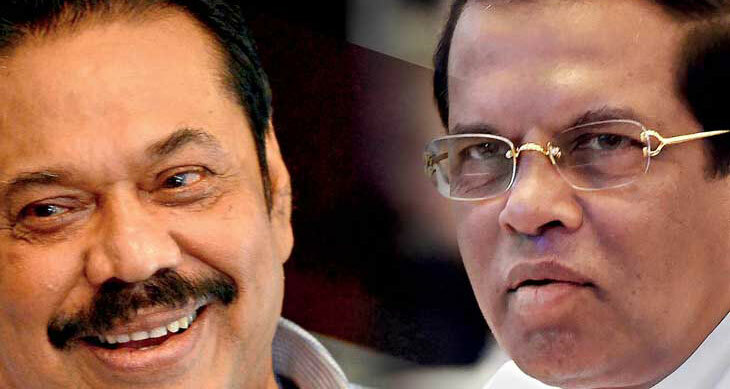 ඒකාබද්ධයෙ ඉන්න බැරි නම් පලයල්ල…….! 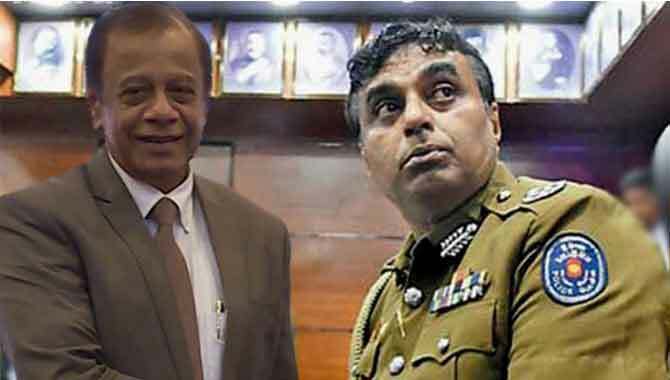 උඹ ගියා කියල කිසිම බලපෑමක් නැහැ……!! 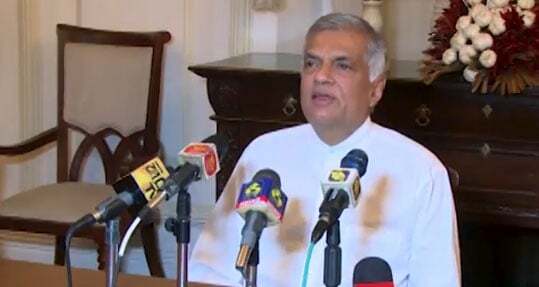 ඒත් රටට යහපතක් වෙන කෙනෙක් ජනාධිපති වෙන එක වලක්වන්න බැහැ….!!! 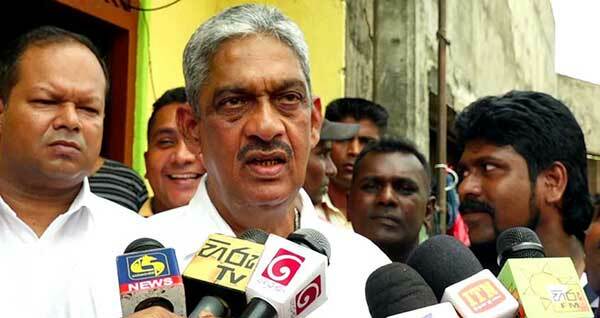 There is no Hitler, there is Gotabhaya,you want Chamal, he won’t draw the crowds,it will be the downfall of the pohottuve.if you don’t like get out Rajapakses can do it alone. With your huge electoral support base there will not be any problem for you to bargain with MR! Failing that the other alternative available to you is to decamp and join hands with RW with millions of your supporters. millions of supporters???? what planet are you in? certainly not in the real one. ekkenek Germaniye Nazi Hitler…anik ekkena lankawe annazi Hitler ..
aiyo me bulath hapayekge Hitler kathawak nisa wuna deyak. 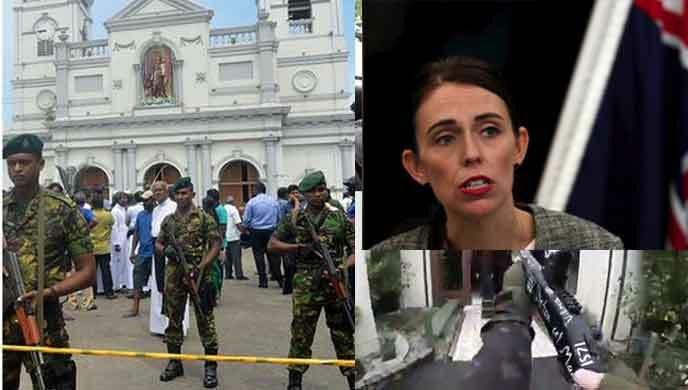 සැලුන් දොරක් හදාගෙන….රෙද්ද අස්සෙ නයි දාගන්නකොට මහින්ද මේකව හරියට තේරුම් ගත්තෙ නෑ…මේ ගොබිල සමාජවාදය නාමයෙන් බටහිරට කත් අදින කුලීහේවායෙක්…. 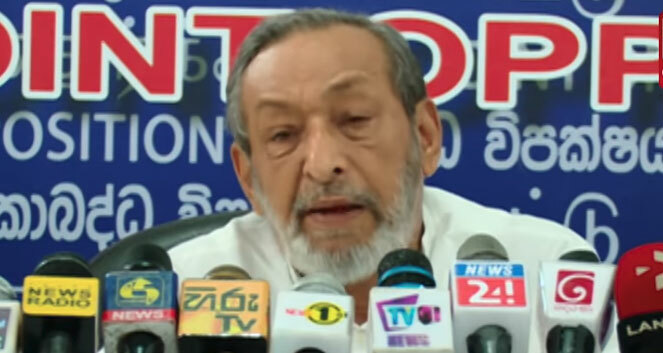 දෙපැත්තය් තියෙන්නෙ වාසු. එක්කො රනිල් නැත්නම් රාජපක්ෂලගෙන් ගෝටා. 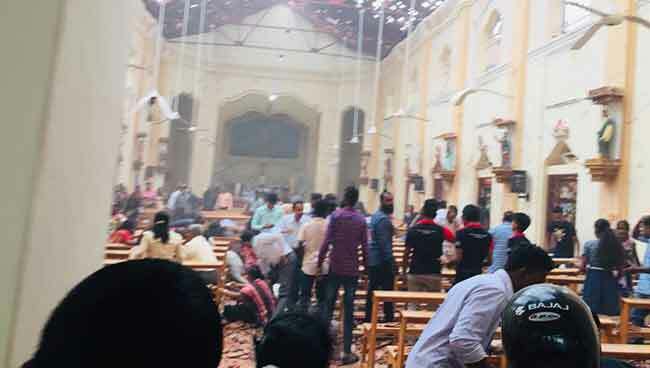 ගෝට ට බොරු හිට්ලර් නමක් පටවල පොරක් වෙන්න හදන්න එපා. 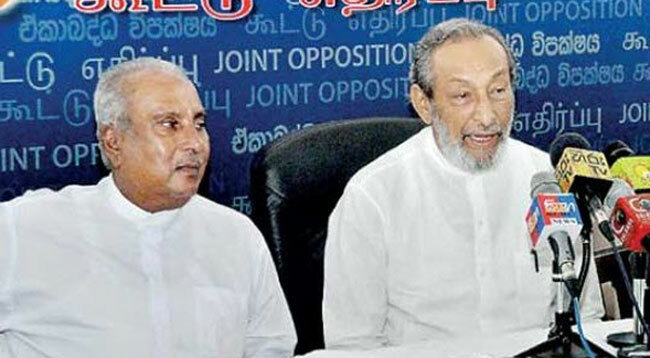 ඔබට අැති ජනතා බලයක් නැහැ. Please stop your nonsense Wasu. You still can”t understand what the honorable monk said. Gotabaya has given very good explanation. If you can’t understand properly, please get out of phottuwa without any delay. Your departure will not any effect to pohottuwa. stalin,lenin,csathro,chae sathara poyta sil gath ayada? Better to loose Vasu than Gota. Gota is needed by the country not just by the JO. This man has zero members in the party. They know that they cannot play havoc if Gota’s comes. Let all of such minded people go to Galleface n’ fly kites. විග්නේශ්වරන් මස්සිනාද ඔහොම කියන්න කියල කිව්වෙ.පව්! 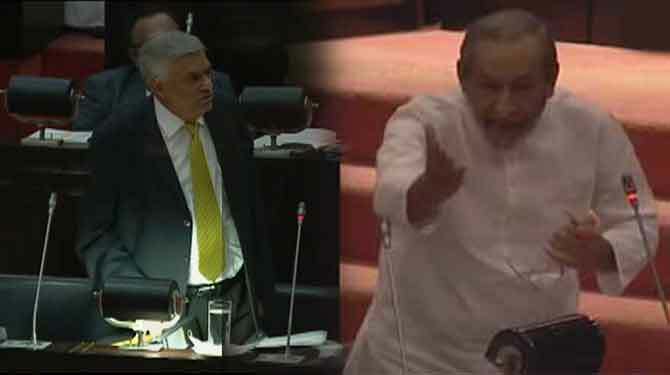 We need “Dutugamunu” who is better understood by Sri Lankans. Gotabaya is no Dutugamunu for sure. 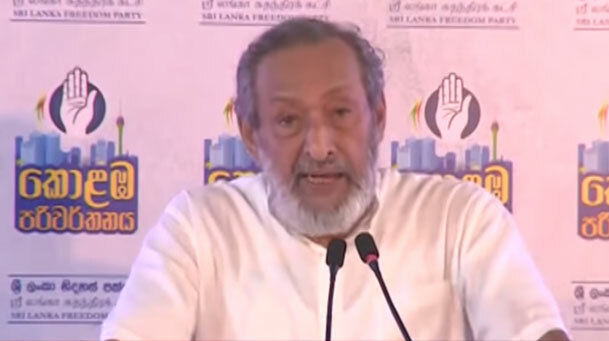 Dutugamunu’s army had Singhaleese and Tamils both and he had enormous respect for Elara. I am shocked that still there are people trying to justify what Monk said. Monk was plain and simple wrong and should not have even brought up Hitler. 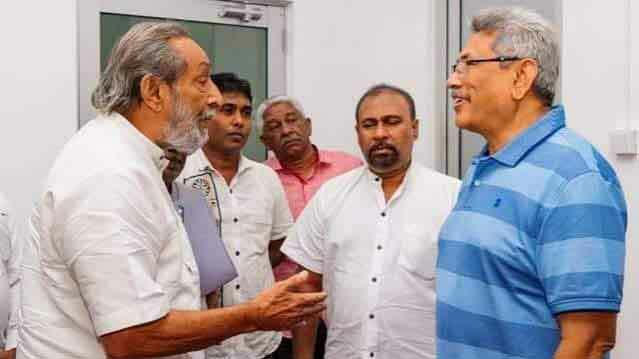 Monk gave oxygen to anti-Gota forces and I believe Gotabaya is finished as far as the Presidential elections are concerned and MR will be a fool to endorse him. Time will tell! Moota Hondatama Pissu. Chase this bugger away from JO. All country needs Gota. That’s the absolute truth. I think this man has taken a huge bribery from somewhere.